We love to serve and help our surrounding community through concrete polishing! 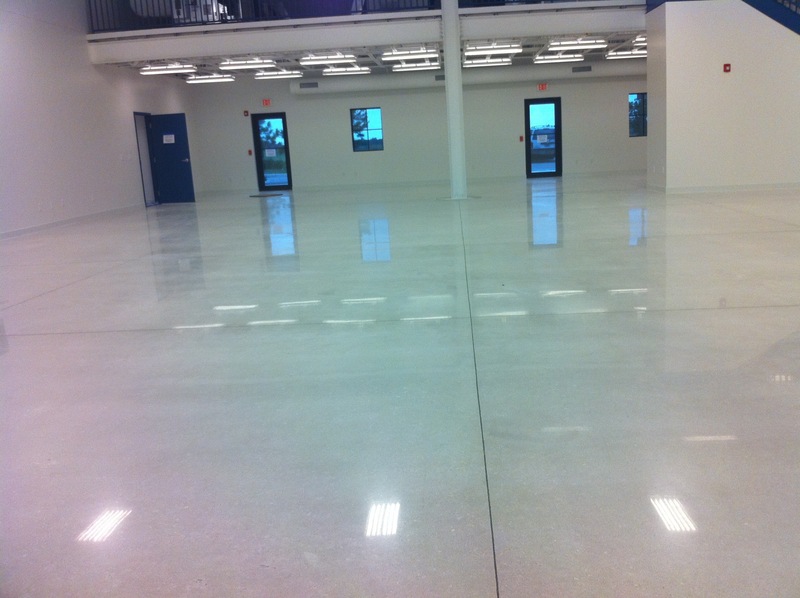 Our Naples concrete polishing restorations are always interesting to us. We aim to deliver your desired results. 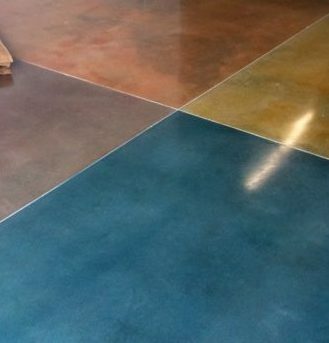 Through years of experience, our concrete technicians gain an understanding of how achieve either a highly polished concrete finish, or a low satin concrete finish. 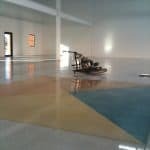 Being the longest standing stone, tile, paver, and concrete polishing restoration company in the region has afforded us the expertise to handle any concrete related problem presented to us. Jim Lytell started his Flooring Business in Ft. Myers Beach, Florida back in 1969. Since establishing his niche business as a marble restoration company in 1981, Jim Lytell sets the industries uncompromising standards and continues to pioneer the marble restoration, and concrete polishing industry to this day. From big jobs to small polishing jobs, local jobs to far away jobs, we can do it all. Call us to set an appointment. We’ll evaluate your concrete and give you a free estimate. 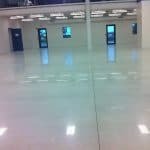 When contacting Jim Lytell Marble and Stone Restoration, or your local company, it is useful to know the basics about your concrete floors. 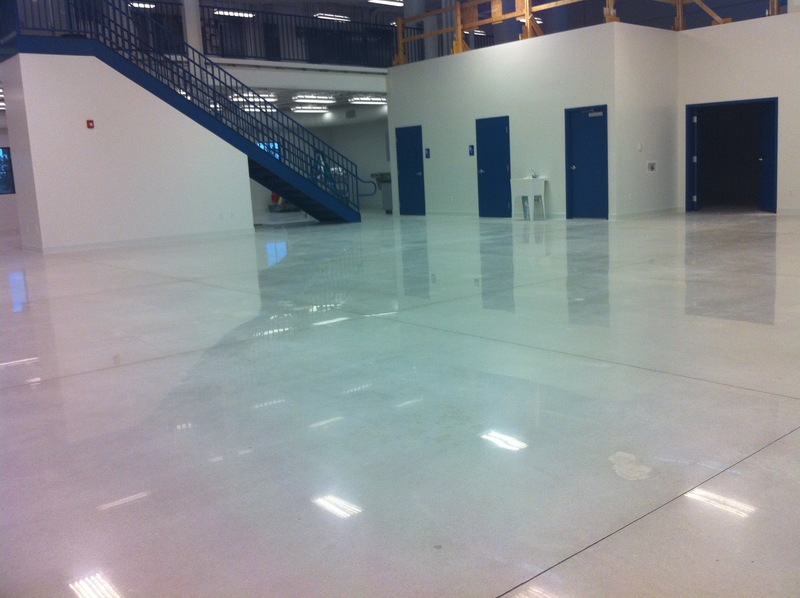 It wasn’t until the 1990s polished concrete, as we know it came to fruition. Workers in Tunisia stumbled across the modern process when told to polish the concrete in a palace, they accidentally polished it dry. 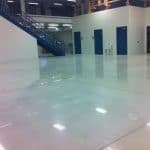 The result of this accident was a beautifully polished concrete floor, the likes of which had never been seen before, and the process for creating polished concrete floors spread throughout the world. Since then, every year new polishing techniques are being refined and perfected. 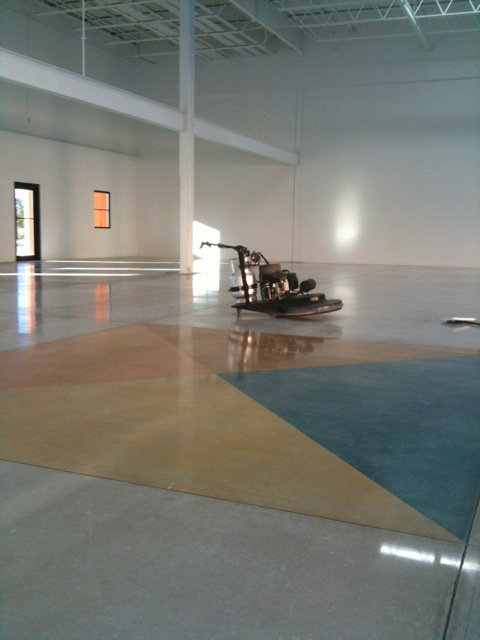 Free On Site Estimates for your concrete floors.